When you begin shopping for a treadmill you’ll be amazed by how many brands you need to review, which may leave you frustrated and confused. We’ve checked out websites, stores, the opinions of users, buyers and fitness pros and come up with excellent information, ratings and reviews on all the major brands and treadmill models. Lastly, this site depends on user input and we encourage you to submit your own review and share your opinion with others. One of the most popular features on the site is our Best Treadmills for 2019 section that gives you top picks in many different categories. We suggest reading our in-depth treadmill reviews and ratings, but if you want to get a quick overview to get started, our price and type charts give your best bets in all of the important categories. 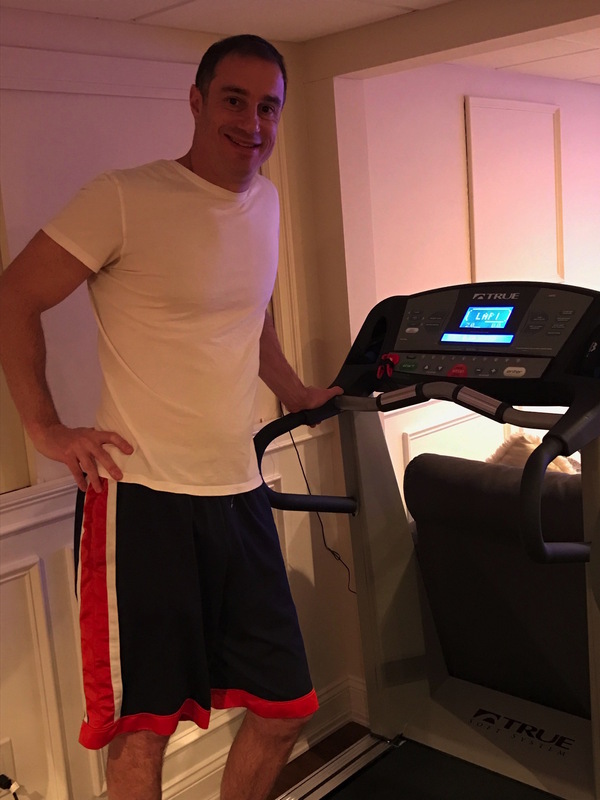 Are you looking for a review of a particular kind of treadmill you are interested in? Whether it’s a budget or discount model to get you started, a folding treadmill that you can hide away in your apartment, or an incline treadmill for walking we have suggestions that have been thoroughly researched. Our reviews and ratings cover manual, motorized, home and commercial treadmills. You’ll find everything you need to know right here. 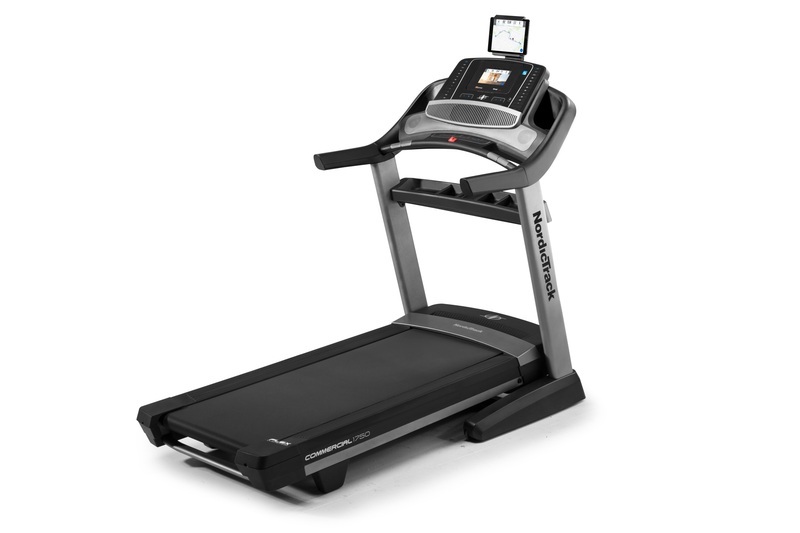 Don’t forget to check out our section on used treadmills (remanufactured and reconditioned). These are often overlooked at other sites offering treadmill reviews and ratings, but we give them the attention they deserve. We even let you know the best online stores to purchase them! 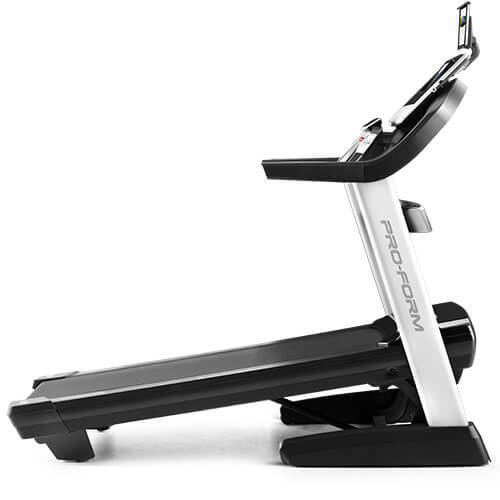 If you want to search by brand you can check out the top ICON treadmills such as NordicTrack and ProForm, as well as some of the most popular brands like Horizon, Sole, Matrix, Life Fitness and Precor. Our treadmill buying guide will turn you into an educated buyer so that shopping for a treadmill will be enjoyable – you’ll understand the importance of horsepower and what to look for in running surfaces. After you’ve made your treadmill purchase, come back and visit us again. Our tips on treadmill workouts will help you get the most from your new fitness equipment. We’re betting that with the help of our treadmill reviews you will invest in the right machine which will lead to better health for you and your family!